HEY! HERE’S A NEW READ–JUST FOR YOU! Middle-East followers! Here’s an alert for YOU! Just released and hot off the press. My latest book will fill in the blanks in equipping you to fully understand the world of Abraham, Moses, Jesus, and Paul. 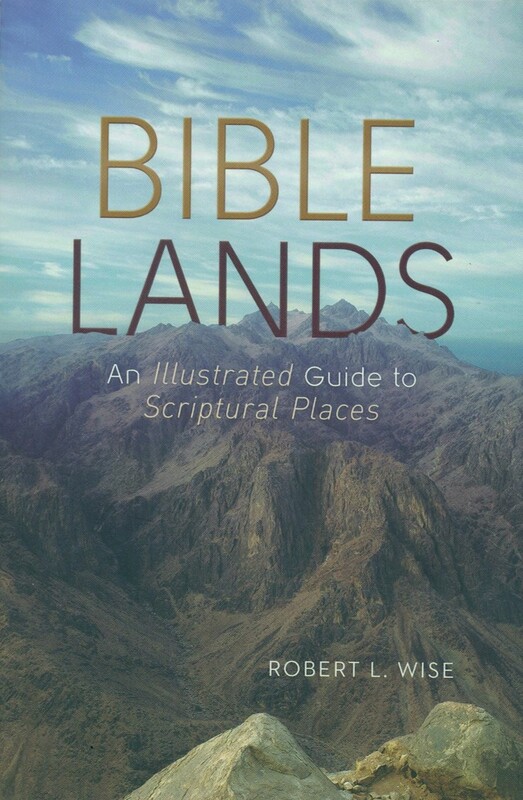 Bible Lands: An Illustrated Guide to Scriptural Places by Robert L.Wise includes insights on Israel, Egypt, Jordan, and other countries. This beautifully illustrated guide to key Bible sites provides 100 locales, many of which are extremely important but relatively unknown. I invite you to read and gain a better grasp of the flow of events that surround the greatest story ever told.